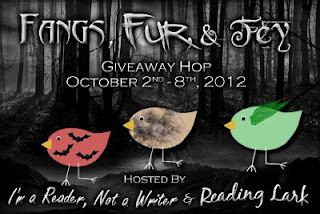 Welcome to the Fangs, Fur & Fey Giveaway Hop, hosted by Reading Lark and I Am A Reader Not A Writer. There are many blogs participating in the hop, so do check out the full list at either of the host sites to enter some more amazing giveaways. What can you win here, I hear you ask. Well, I have two special prizes for you today and both are open to International entries. Everyone knows supernatural creatures live among us, but no one realises they are being hunted down. Nick has a secret of his own, but he has always been able to stay under the radar. Until now. Until he meets Ellie. Ooh! 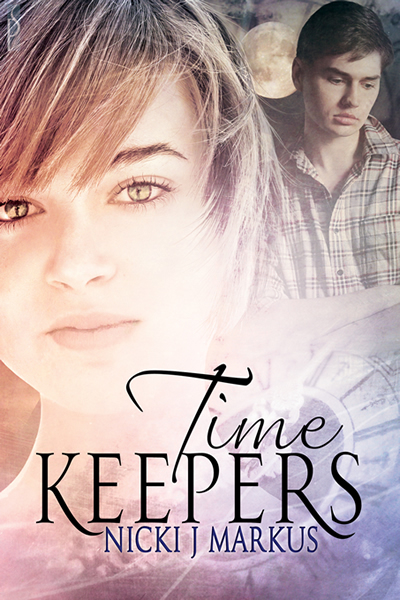 Time Keepers looks good! Thanks for the giveaway!